In these uncertain financial times, it's important that your assets be well protected. AMSEC safes are an affordable solution when burglary and fire are an essential part of your buying decision! Now available with electronic ESL10 digital key pad!! 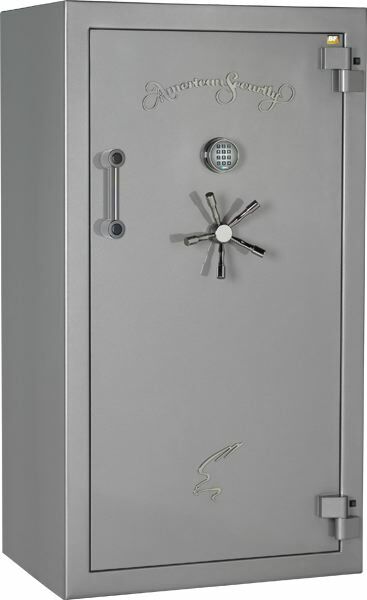 Call us 24 / 7 for safes specialist assistance - 1 (877) 773-5625.